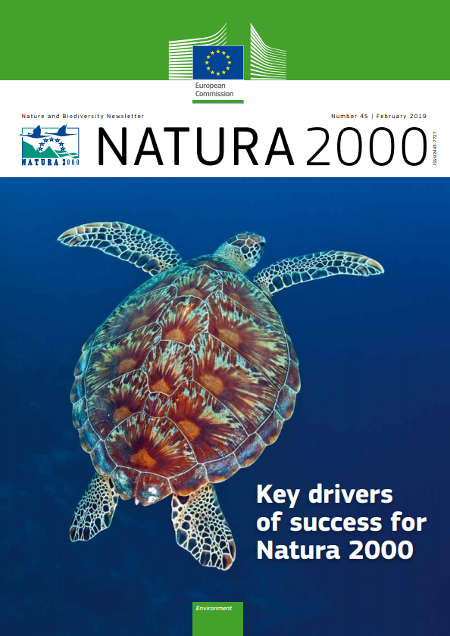 The latest issue of the Natura2000 newsletter includes a double page article about the latest developments of the LIFE EBP project. This newsletter, which is published twice a year, provides up to date information on activities, events and initiatives on the EU’s biodiversity policy and the implementation of the Habitats and Birds Directives. The newsletter is free and is available in English, French, German, Spanish, Italian and Polish both in pdf format and in printed version.